Google advertising is a great marketing strategy for businesses in Zimbabwe. 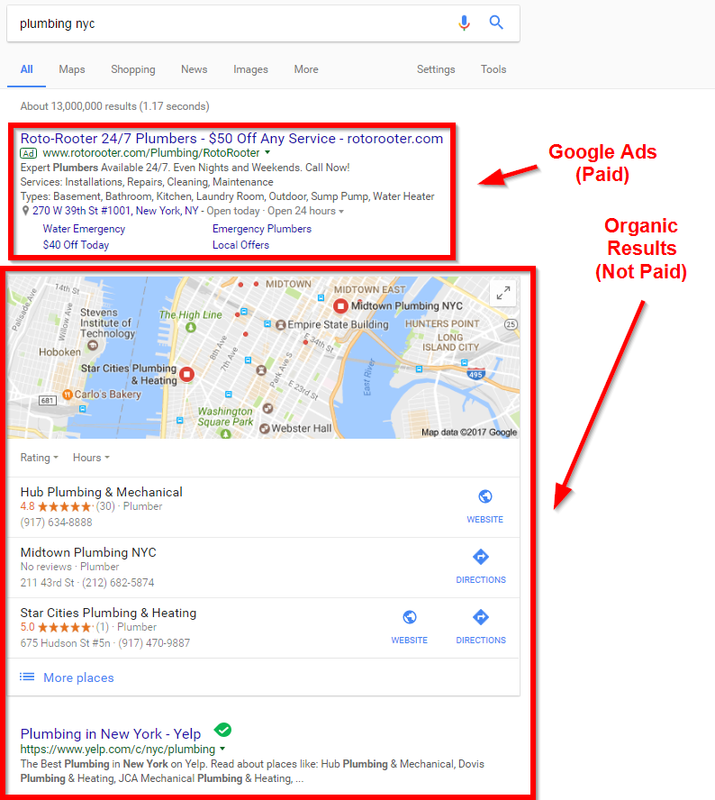 You can show an ad for your business to people who are searching for your type of business at that very moment and who are looking for businesses in your area. 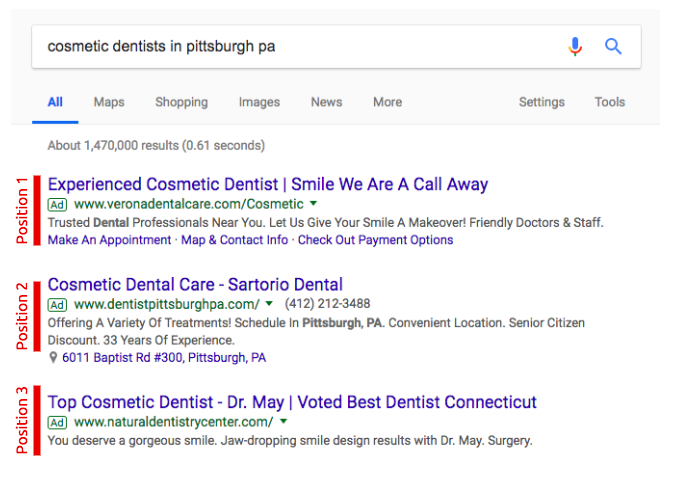 This type of targeting makes most business owners want to advertise on Google. If you want to enlist help with your Google advertising, try using a Google Partner like Icono Global. Icono Global will craft a buyer persona for your business so you know which demographics are most likely to buy, write targeted ads to interests your best customers and have them visit your business website or Icono Global custom-made, high-converting webpage, and keep track of analytics and progress. Best of all, we have a dedicated team of Google-qualified online ad experts to answer any questions you may have and no contracts, so you can change your plan or cancel at any time. Contact us to get started. 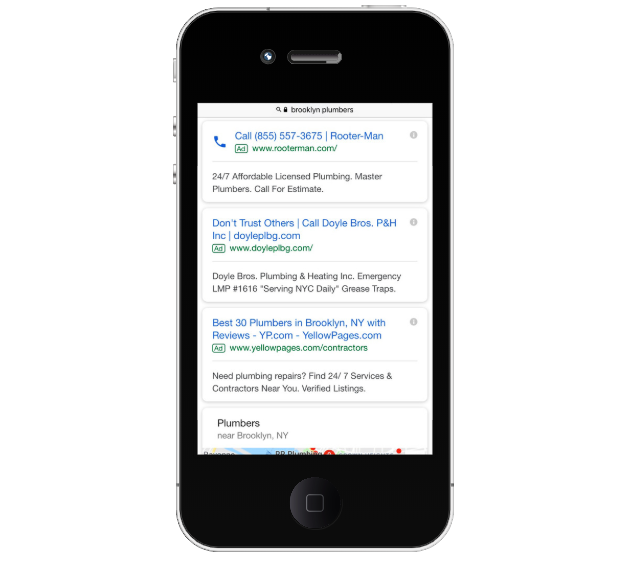 If you are interested in learning more about how to rank highly in the organic search results, contact us today. People searching Google are actively seeking what you offer. For example, it is not too presumptuous to assume that a user searching on “pizza Harare” is looking for a place to get pizza in Harare. Since you can set the geographical location that you want your ad to show in, you can make sure only people in your area are seeing your ad. For example, we can tell Google to only have your ad show to people located in Harare, or in a 5-km radius. Another enticing factor is that you only pay if your advertisement works. Since Google uses a pay-per-click (PPC) advertising model, you only pay if someone is searching for the keyword you have bid on andis interested enough in your ad to click on it. We can set how much you are willing to pay per click on your ad and set a maximum daily budget. This differs from traditional advertising, which costs you a set price to display your ad and does not consider whether or not someone even looks at it. Google AdWords has revolutionized the way advertising works by only making you pay when the user has taken an action to view your site. We will go into more detail about how much it costs to advertise in our packages. With the Google Ads, or AdWords, dashboard, we can track how many people see your ad, how many click on your ad, and how many take an action once on your website. That way, if we notice that a lot of people are clicking on your ad, but no one is buying anything once on your site, we know you need to edit either the landing page or the ad itself. By keeping a pulse on how your ad is doing, we can make any necessary adjustments quickly in order to have a successful ad campaign. The tracking capabilities with advertising on Google is a huge plus for businesses in Zimbabwe. 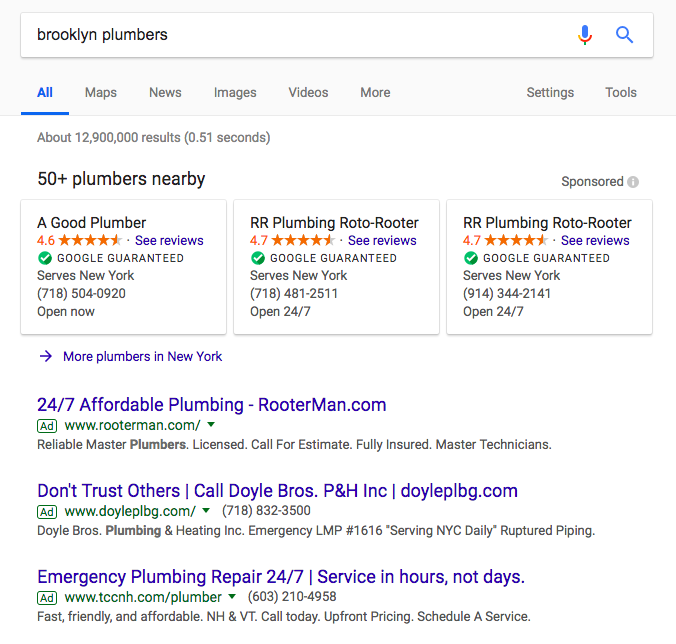 With Google Ads, you can track exactly how many people visited your site because they clicked on your ad. There is little risk since you can stop running an ad at any time if you notice that you’re not getting the results you want.